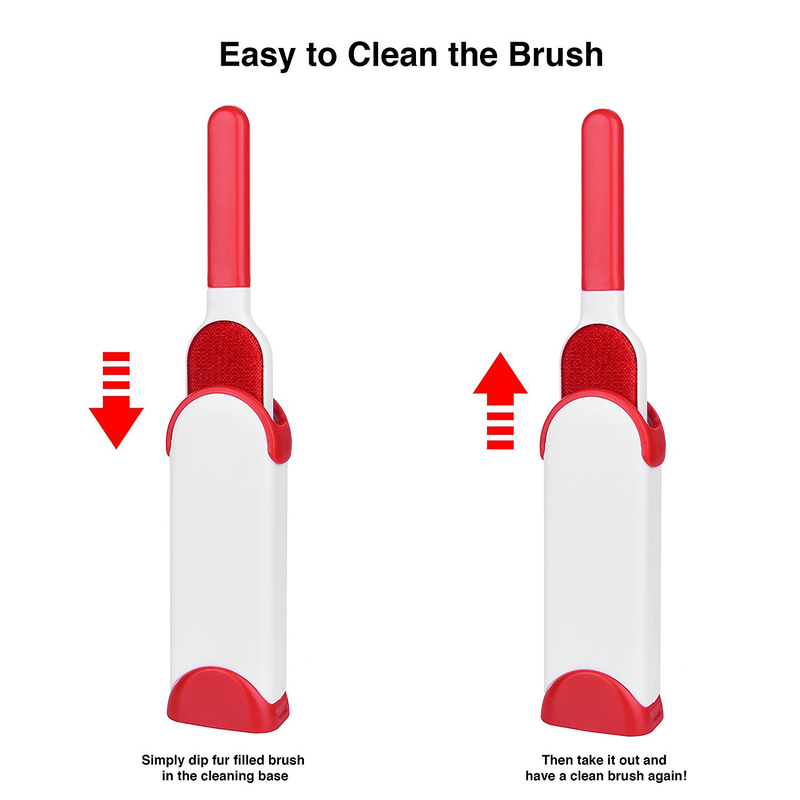 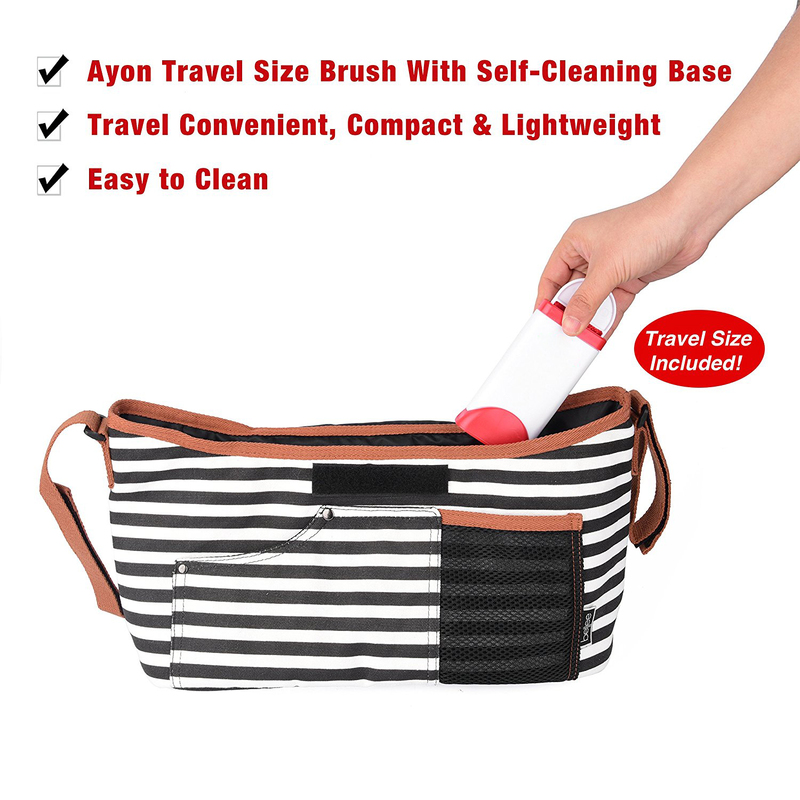 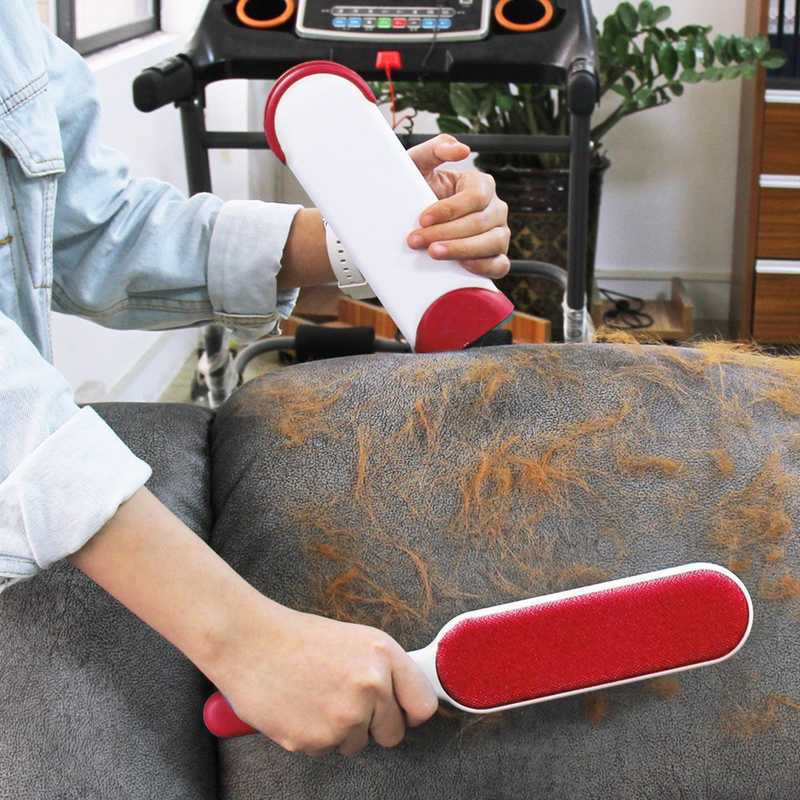 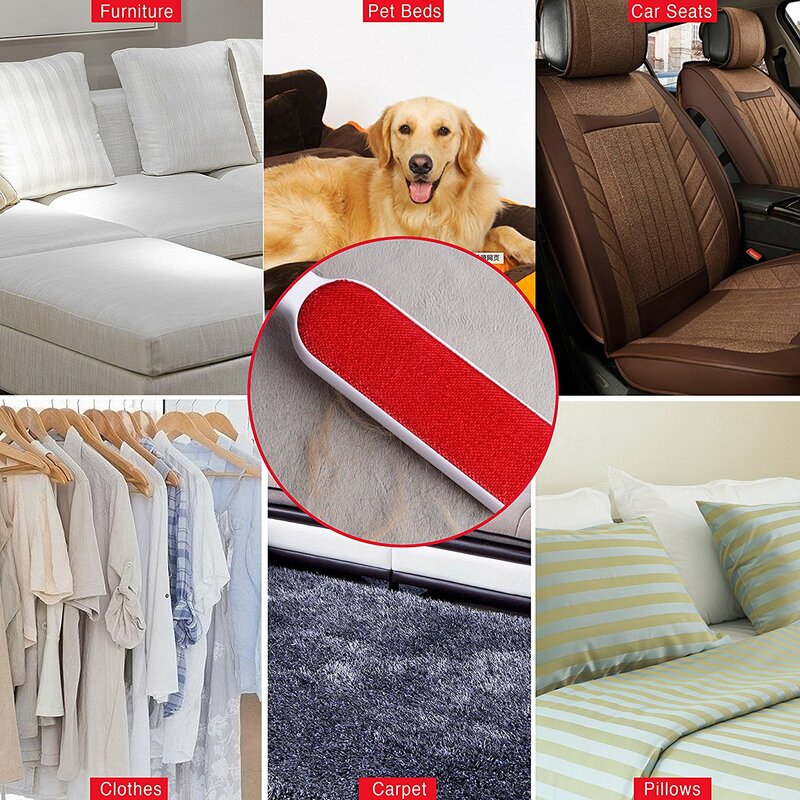 1.Use pet fur remover to keep you easy to keep your clothes and home without fur, Reusable economy and environmental protection。effectively pet fur remover and lint without hurting your clothes and furniture. 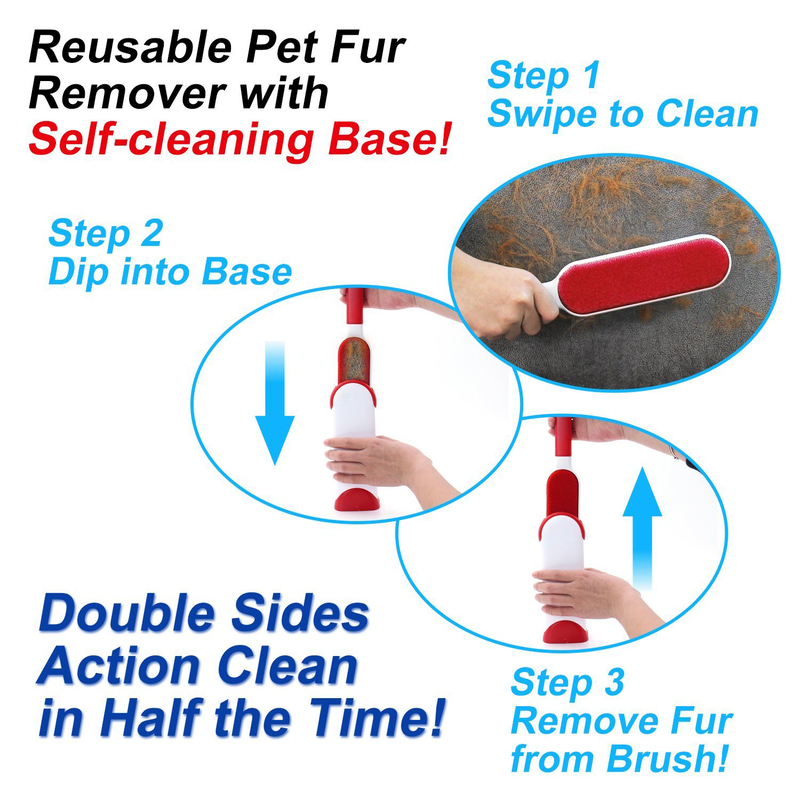 2.Pet fur removal ，Double-sided extra-large surface with comfort grip. 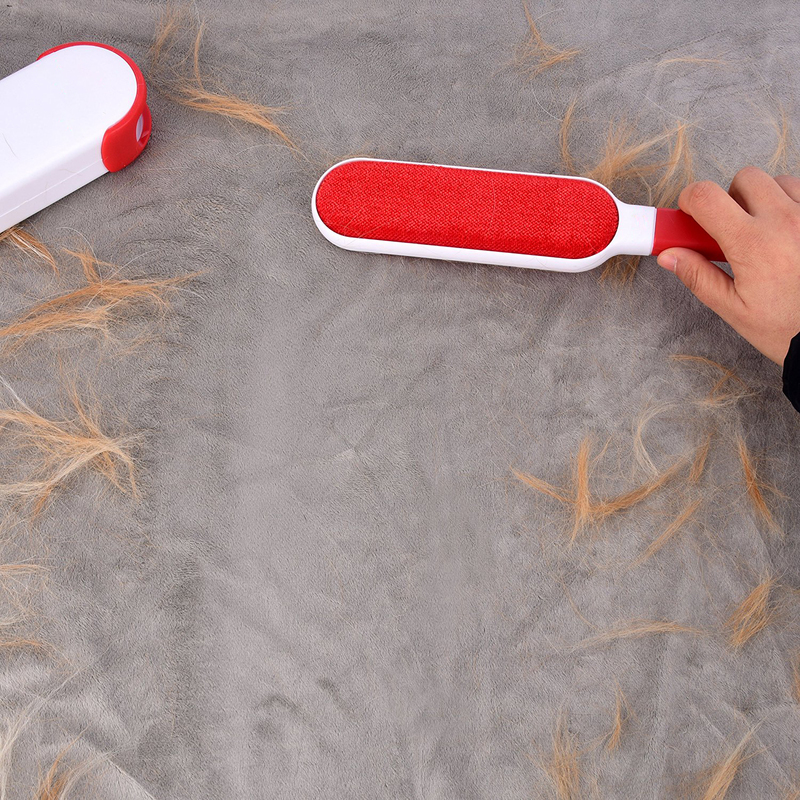 Twice the pick-up capacity of one-sided remover. 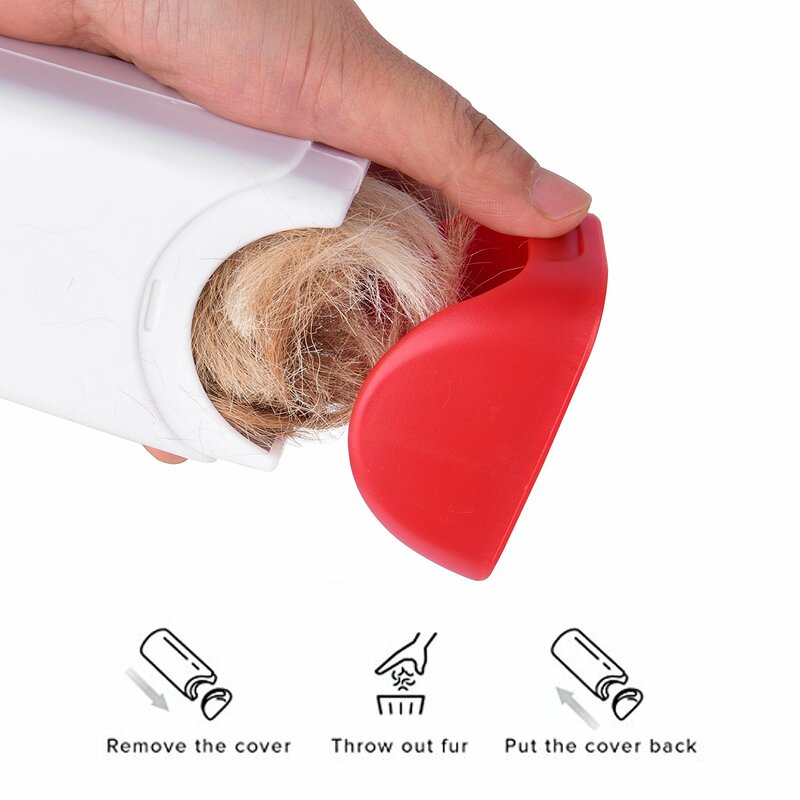 Upright plug-in base with micro-bristle inside clears pet hair from remover easily.